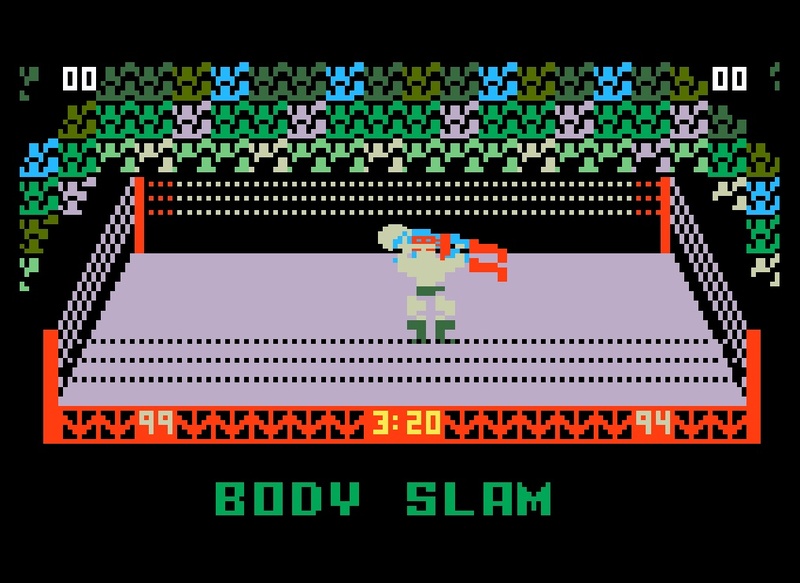 We are back with the second exciting installment of the Body Slam Podcast which can only be found at Gerweck.net. Atlee, Todd, and Shane talk Jack Swagger’s DUI Arrest, Which member of The Shield will be the biggest star, and WrestleMania main events of past and present. 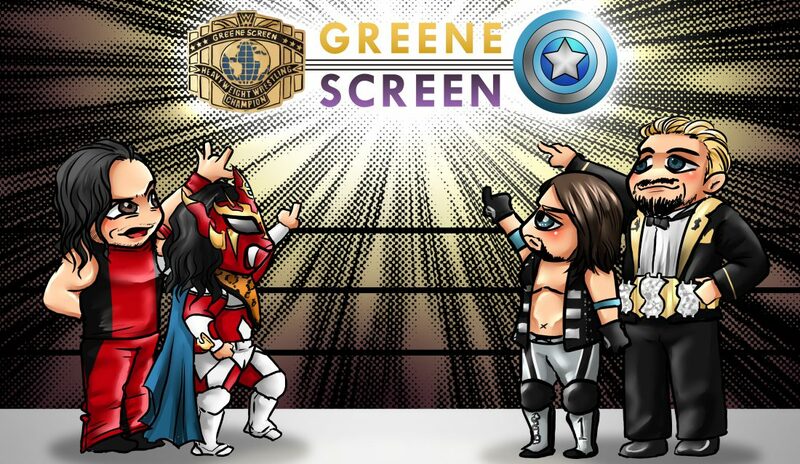 Check it out and get ready for the BODYSLAM!